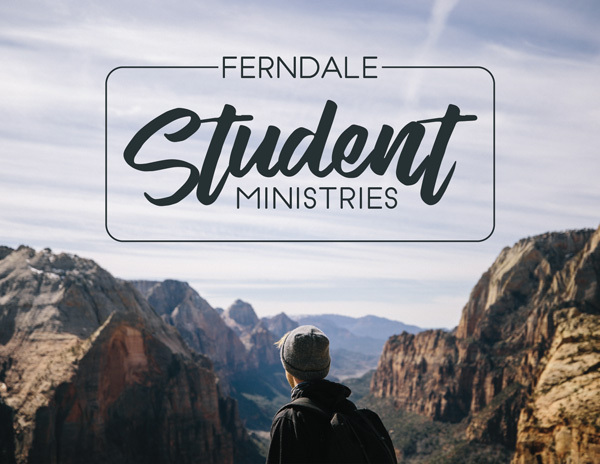 We aim to be a community of Spirit-filled servants of Jesus who know, grow, and show God’s love. We gather every Sunday for worship and Christ-centred teaching at the two services offered, and through the week for friendship and growth in small groups. This Sunday, Pastor Peter will share an Easter Sunday message from Luke 24:13-35 called Transformed by the Resurrection of Jesus. Building up the next generation to seek after God in all that they do. Join the fun every Wednesday (Jr. High) and Thursday (Sr. High) night as we teach the Word and celebrate being young. 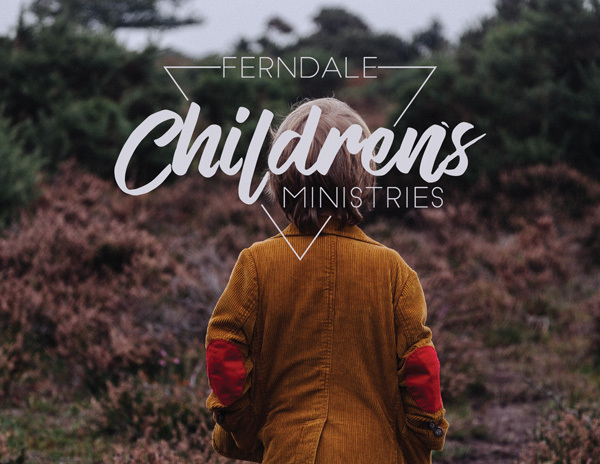 These ministries are designed to give your kids a love for Jesus Christ, a firm foundation in the Bible, and provide them with a ton of fun along the way. A variety of programs that all encourage community and the desire to know and love God more. 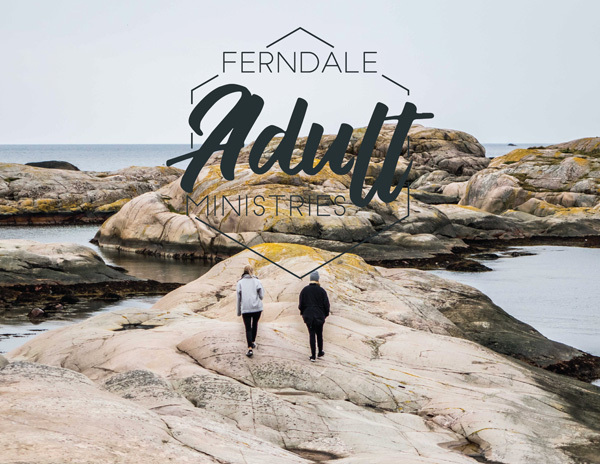 There is something for everyone, right from young adults all the way up to our mature adult’s ministry.